Update: They stuck the landing! Roughly 10 minutes after takeoff, SpaceX successfully brought the first stage of its Falcon 9 rocket back down to the landing pad! Update: The launch was pushed back 24 hours and is currently scheduled for December 21, 8:33 PM EST. 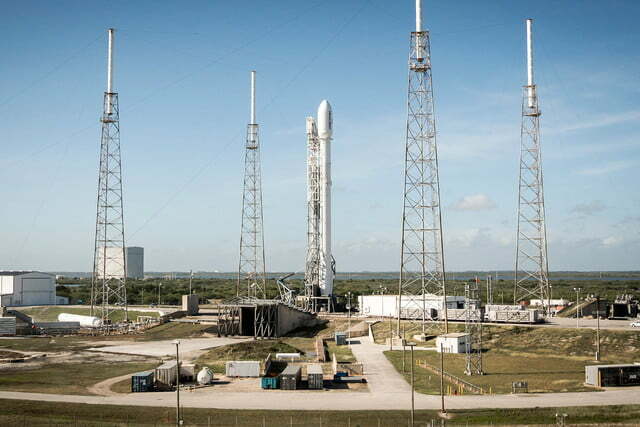 This evening, sometime between 8 and 9 PM EST, SpaceX will attempt to launch its new-and-improved Falcon 9 rocket into orbit. If everything goes smoothly, it’ll take off from Cape Canaveral, blast over 400 miles into the sky, and release eleven Orbcomm OG2 satellites into low Earth orbit. This will be the first launch attempt that the company has mounted since June, but that’s not why this launch is exciting. This particular attempt is so riveting because after the rocket’s payload is delivered, Elon Musk and company will try yet again to recover the first stage of the Falcon 9 rocket. If they can stick the landing, it’ll be a watershed moment for space travel. The primary goal of the mission is to safely get the client’s payload into orbit. That’s what people pay SpaceX for, and that’s a big part of how the company keeps the lights on — big launch contracts from space agencies and telecoms looking to get stuff into orbit. But SpaceX’s secondary goal — landing rockets so they can be re-used — has much broader implications for the future of space travel. If Elon Musk and Co. can develop reusable rockets, it’ll drastically drive down the cost of launching stuff into orbit and usher in a new era for space travel. Right now, getting stuff up into space is ridiculously expensive. It varies from launch to launch, but costs typically range from about $5,000 to $15,000 per pound. 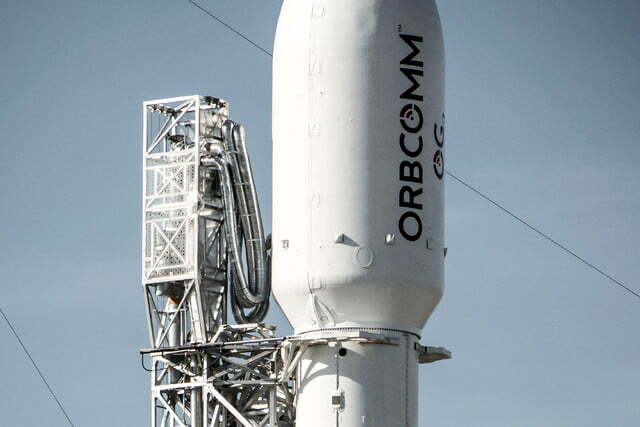 That makes putting things into orbit prohibitively expensive for smaller companies that don’t have deep pockets. If SpaceX can figure out this reusable rocket thing though, it’ll lower the cost of entry for anyone and everyone looking to get something into space. The proverbial floodgates will be open, and in a few years time, space will be like the wild west — filled with opportunities for anyone brave or enterprising enough to go there. SpaceX has been working on reusable rockets for years now, and while it hasn’t managed to safely bring one back down from orbit quite yet, it’s getting closer and closer with each attempt. Musk and Co. have experienced their fair share of setbacks, but now the company is back with a new-and-improved Falcon 9 rocket that could finally stick the landing. 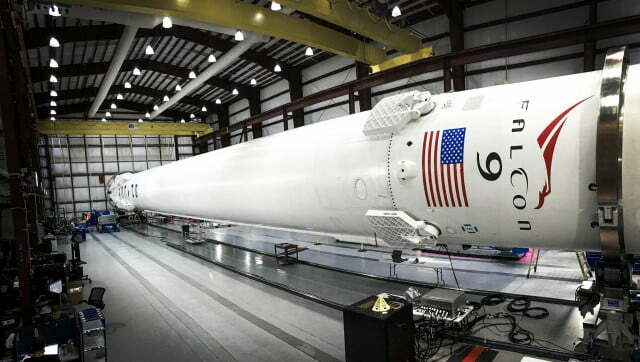 The upgraded Falcon 9 is five feet taller than the previous version — 229 feet — and features an extended “interstage” section that separates the first and second stages, along with an improved stage separation system. This rocket will also use colder, denser-than-usual liquid oxygen and kerosene propellants, which allow the booster’s nine Merlin 1D first-stage engines to generate more power, increasing their combined liftoff thrust from 1.3 million pounds to 1.5 million. It’s also equipped with previously developed “X-wing” fins that help guide the craft to the landing zone during reentry. 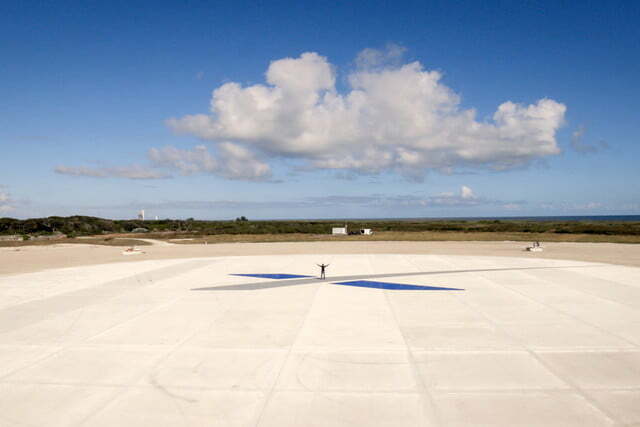 By all accounts, this is the most advanced Falcon 9 SpaceX has ever built — and it could be the first one they manage to land. Still, there’s no telling what will happen during tonight’s launch. All we can do is cross our fingers and watch. Forecasters are currently predicting a 90-percent chance of favorable weather, and liftoff from launch complex 40 at the Cape Canaveral Air Force Station is targeted for 8:29 p.m. EST (GMT-5) Sunday. Stay tuned for updates!